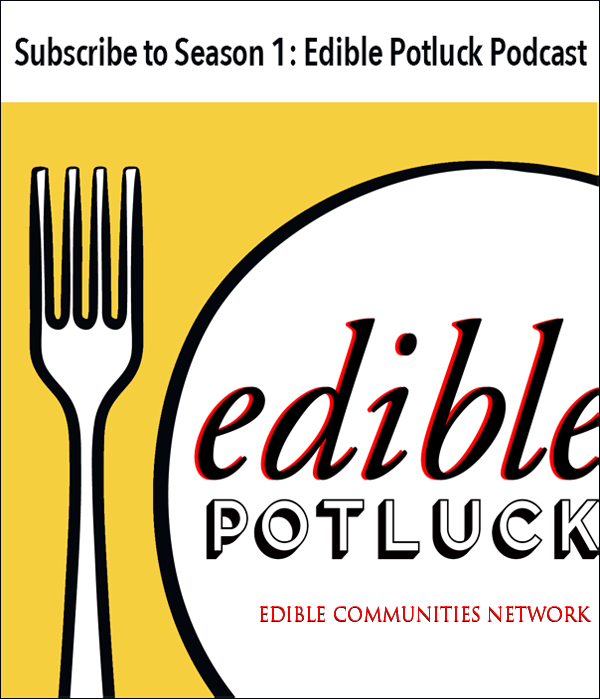 Edible celebrates food culture season by season, community by community. 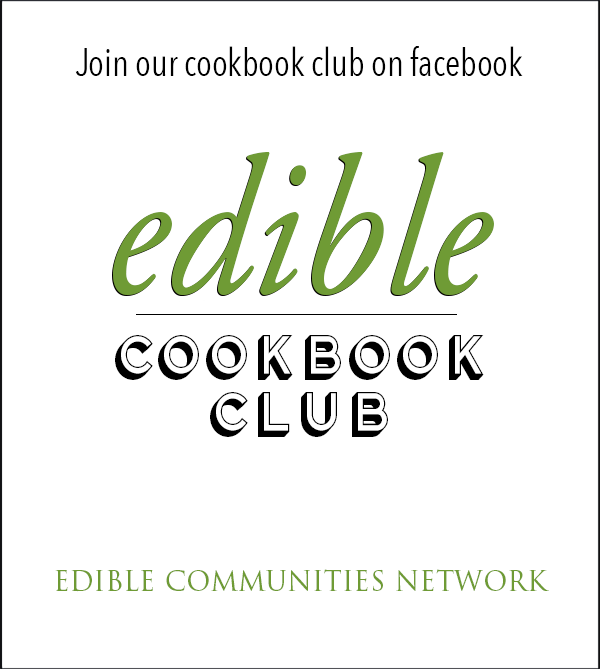 We’re advocates of healthful foods leading to healthier lifestyles. 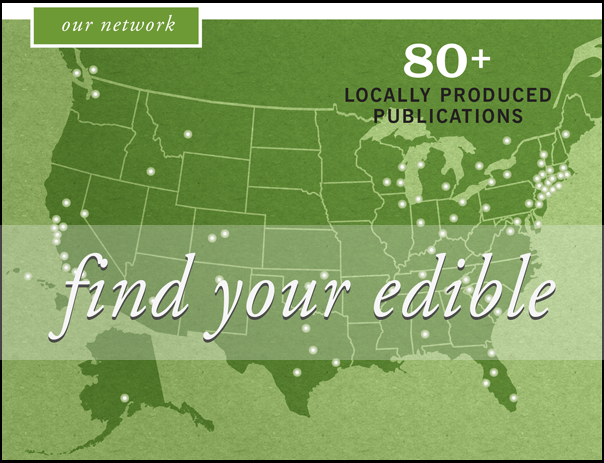 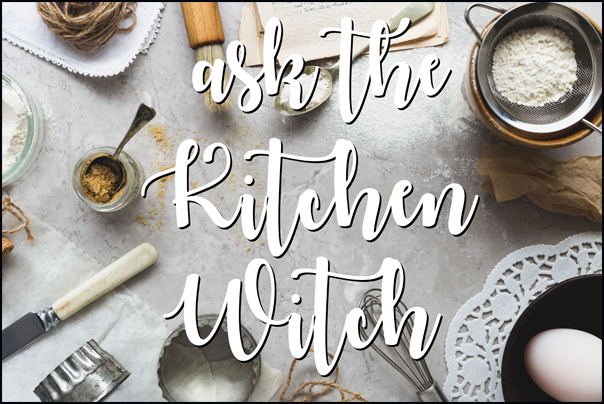 With Edible, you can connect to our communities via the web, events, podcasts and nearly 90 publications throughout the United States and Canada.